Your McLeRoy agent’s goal is simple. 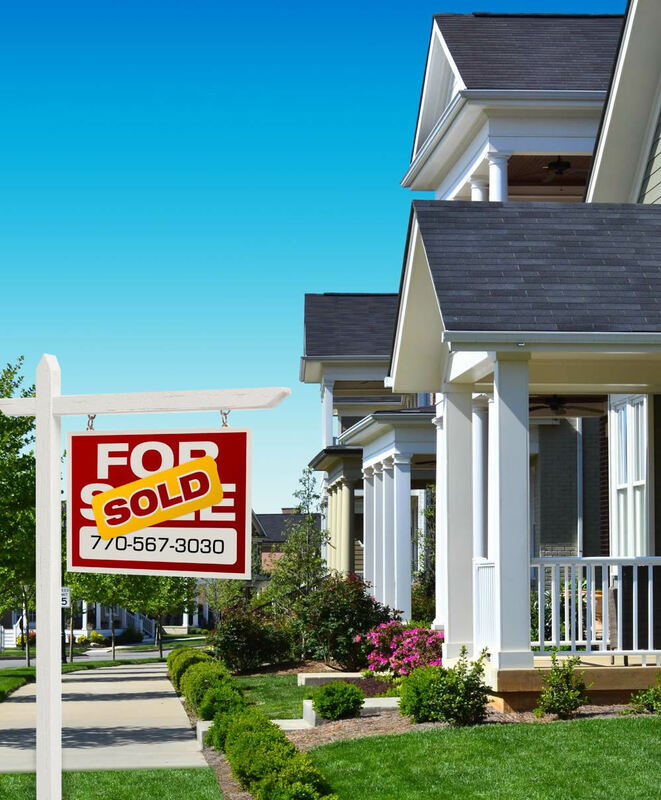 Help you sell your central Georgia home quickly for the price you need. It’s two-fold: make your home visible and price it to sell for a profit. We bring the most attention possible to your listing early in the process. Through traditional marketing channels, social media, web traffic, and more, your McLeRoy agent makes sure the widest possible pool of interested buyers sees your listing. To set the price of your home, your McLeRoy agent conducts a Comparative Market Analysis (CMA). A CMA shows you the most accurate possible picture of local market conditions. Time can be an enemy in selling your home, and the longer it stays on the market, the lower your profit may be. Click here to contact a McLeRoy realtor today. Let’s get started on selling your home for the most money possible.